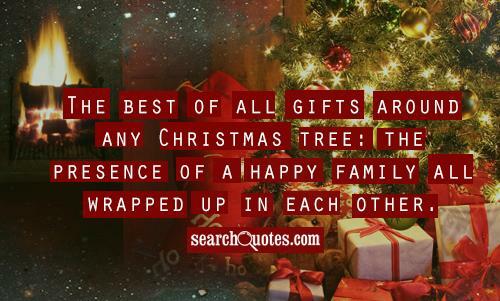 The best of all gifts around a christmas tree: the presence of a happy family all wrapped up in each other. Spread joy wherever you may go. There is already enough darkness in this world for all of us if we desire to live under it. Flee gracefully from that norm and be a light. 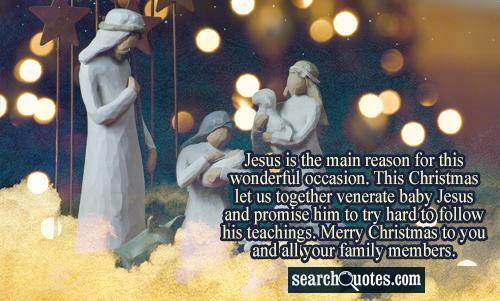 Jesus is the main reason for this wonderful occasion. This Christmas let us together venerate baby Jesus and promise him to try hard to follow his teachings. 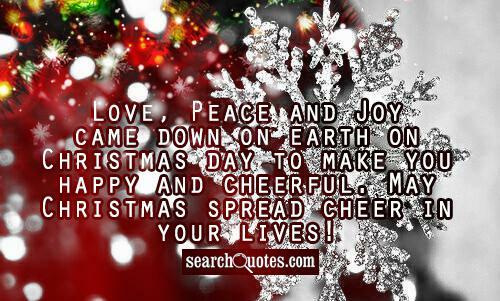 Merry Christmas to you and all your family members. 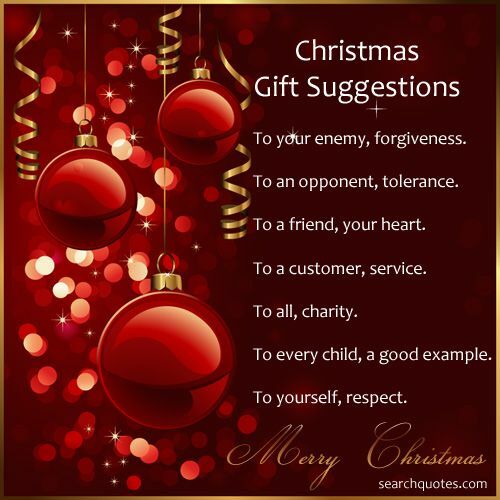 List of quotes that express the true meaning of Christmas. Happy holidays! 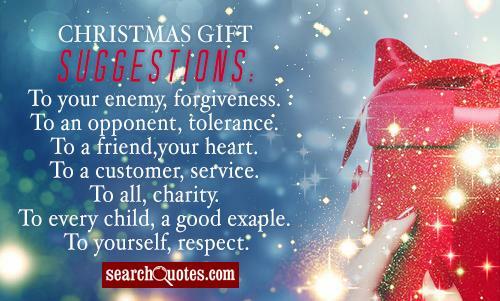 Spread the love this holiday season and share these 15 lovely Christmas quotes with family and friends.